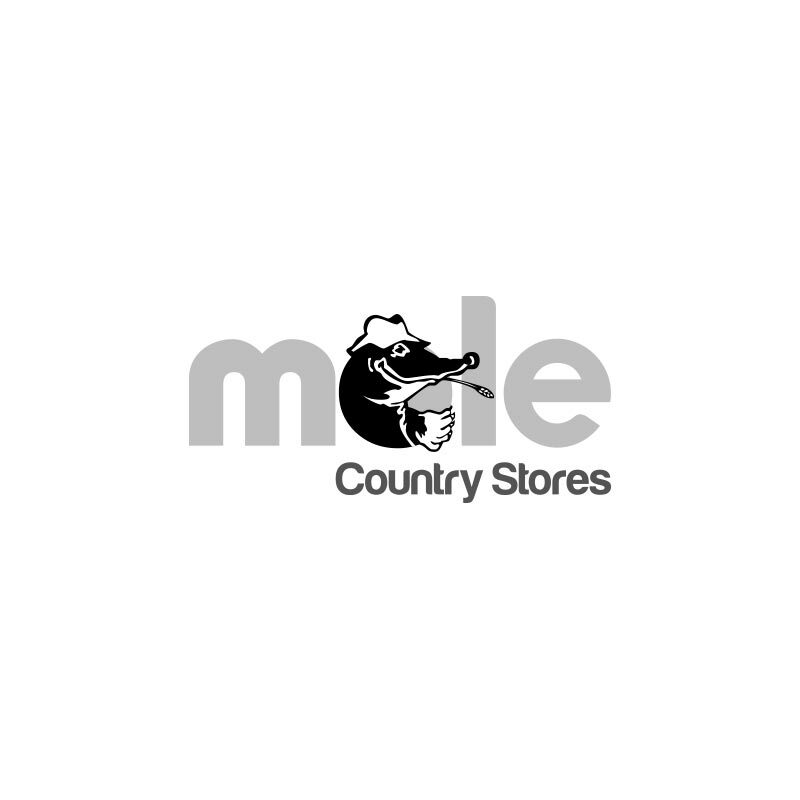 Country Garden Hand Tools Gift Set - 2 Piece. 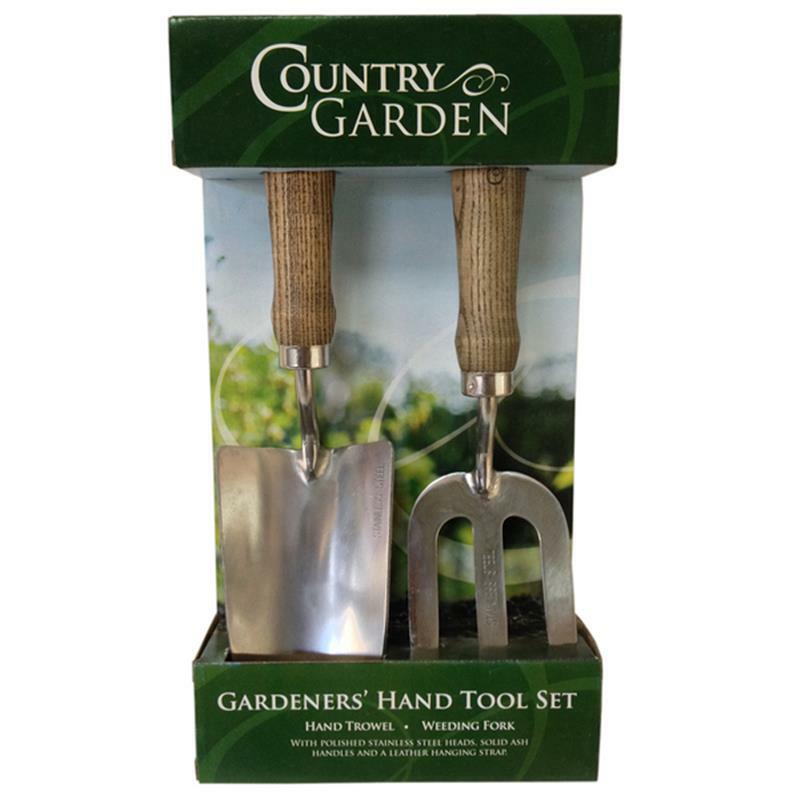 The Country Garden two piece gift set contains: one hand trowel and one weeding hand fork. Both tools feature weatherproof hardwood handles and stainless steel heads for rust resistance and minimal soil adhesion, tanged for knuckle clearance and featuring a durable leather wrist strap.